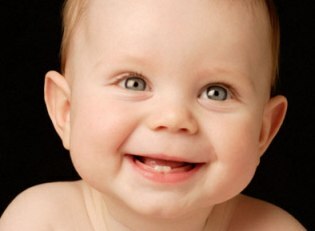 When the first tooth start to break through the gum in a child, the process is called as teething. 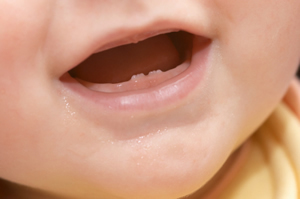 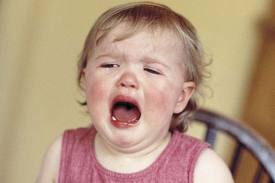 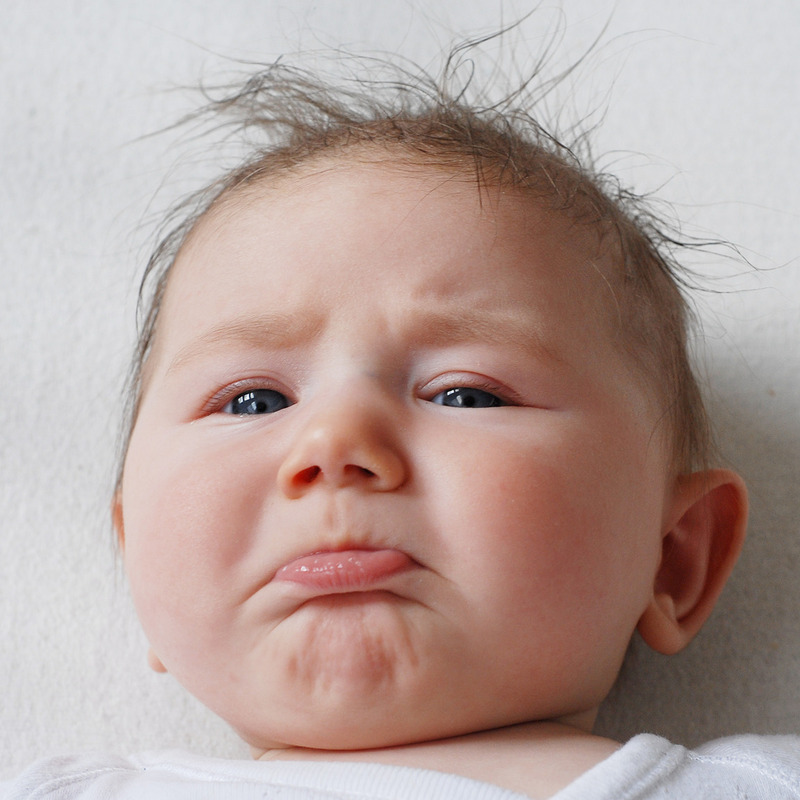 Teething is blamed for ailments such as fever, convulsions, bronchitis, otitis media and diarrhea for causing 12 % of the death in children under 4 years old. 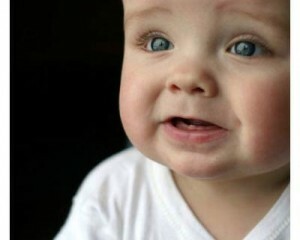 This entry was posted in Baby Teeth, Oral Care and tagged eruptions, keys, kids teeth, pacifiers, pain, swollen gums, teething, teething rings on September 30, 2011 by meifong. 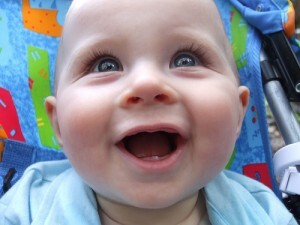 This entry was posted in Baby Teeth and tagged aloe vera, drooling rash, inflamed skin, lanolin ointment, petroleum jelly, teething, teething gel, teething rash on September 10, 2010 by chzechze.